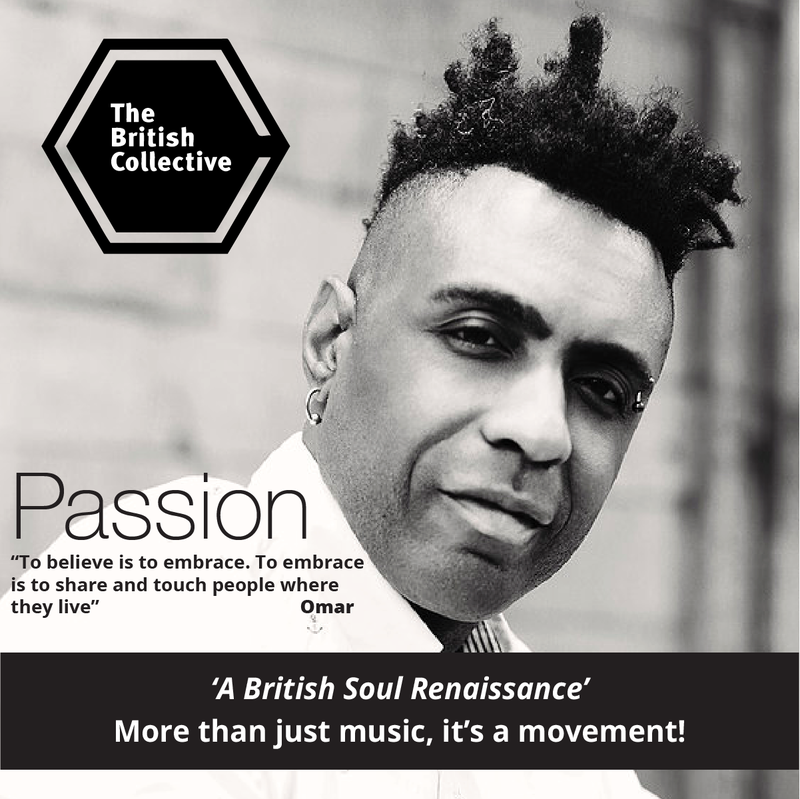 To put into context the significance of the collaborative birth of ‘The British Collective’ we must take a journey back into the relatively short history of British R&B music. 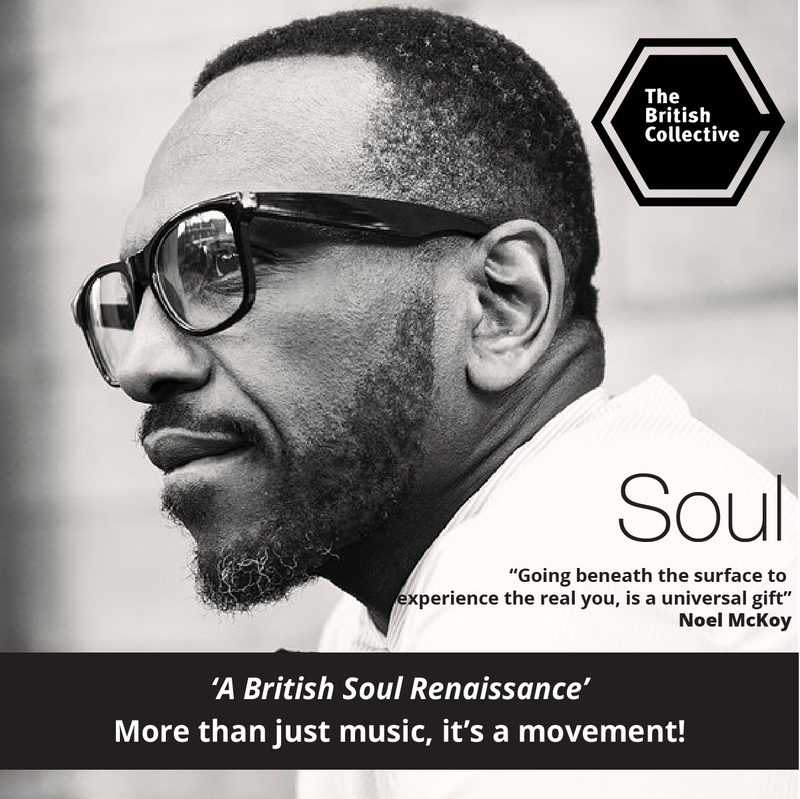 Whilst, there were the odd record releases as they were referred to, back in the day during the sixties, by UK R&B based artists, it was not the dominant genre of the black british experience. That was reggae, which had a loyal and enthusiastic audience, who celebrated the sounds of ‘home’, in a way that sustained their cultural identity. There was at the same time, several jazz influenced artists who appealed to the older minority audiences, such as Georgie Fame and Dusty Springfield. Then of course from across the pond throughout the 60‘s and 70‘ s there was the powerhouse ‘Motown‘, the more gritty ‘Stax‘ and other soul based labels that really grabbed the attention of black UK youth who were seeking to broaden their musical horizons. 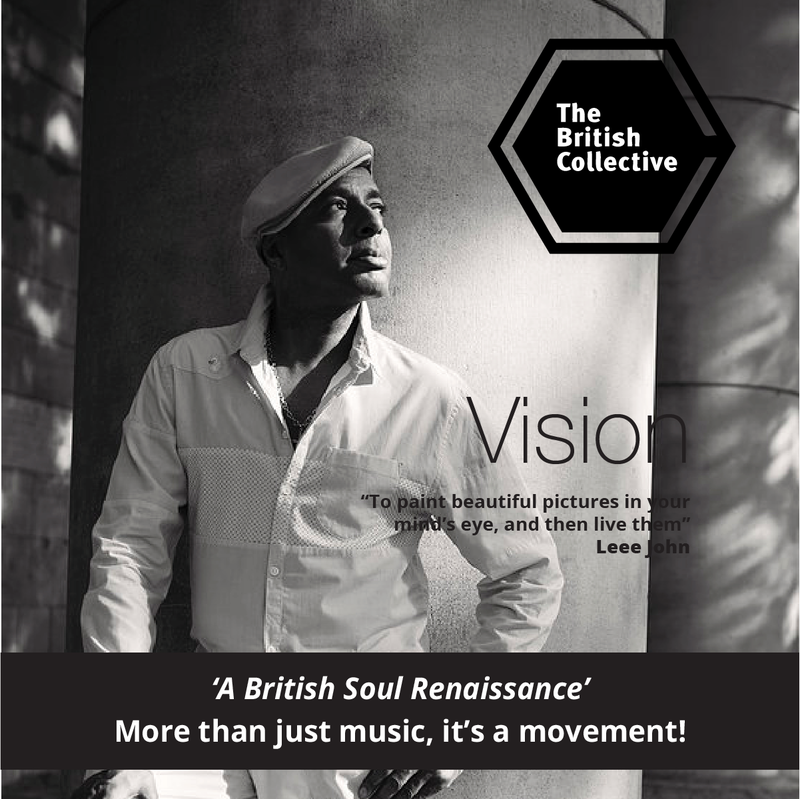 It was not until the 70’s that we started to see british R&B start to shape it’s unique identity. That doesn’t mean there w ere no UK based artists, at the time. There was, in the late seventies, Billy Ocean, delivered the classic, ‘Red Light Spells Danger’, but as significant a milestone as it was, these type recordings tended to occupy the pop space. The next milestone was th e birth of british lovers rock in the 70’s. It was the urban expression of british born or based black artists in the reggae space. It had an authentic feel that was influenced by what went before, but was distinctly british. This flavour resonated with british fledgeling artists who were experimenting with a new sound, ‘The sound of British Soul’. 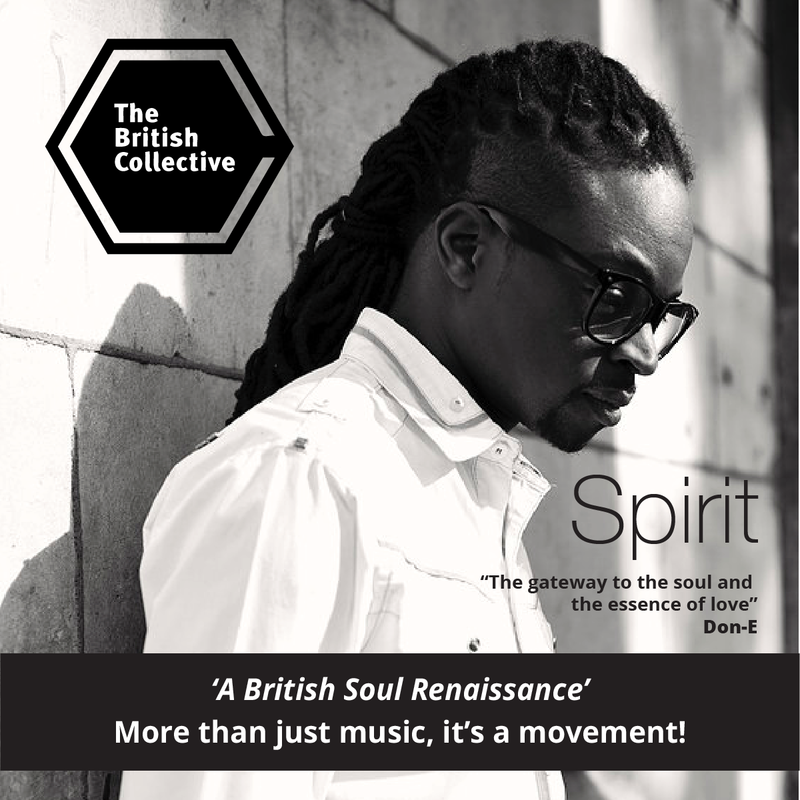 A sound that took from it’s lovers rock reggae counterparts and fused it with soulful vocals, jazz and funk type arrangements, in a fresh and distinctly british way. It was now the 80’s and ready or not, the world was about to get its first taste of authentic ‘British Soul Music’. Fast-forward to ‘The British Collective’. 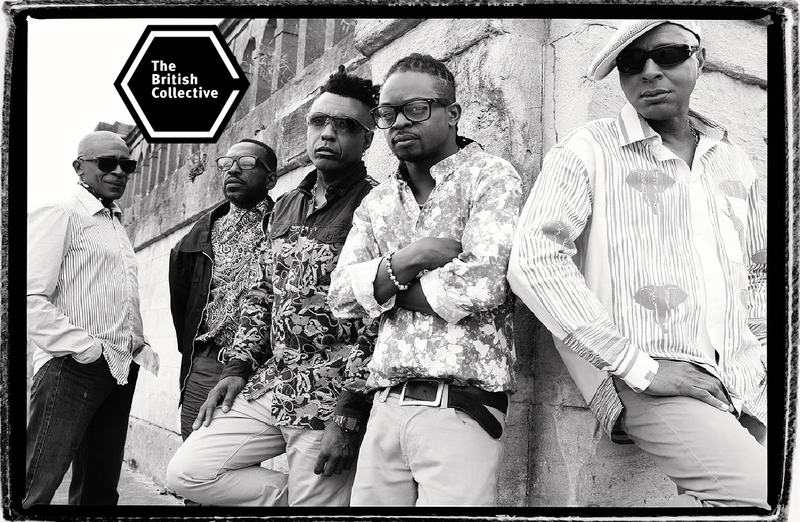 The core members of this land mark fraternity are Don-e, Junior Giscombe, Leee John, Noel McKoy and Omar, who have been amongst the ‘Torch Bearers’ of authentic british soul music since the 80’s. Between them, they have sold millions of records worldwide, recorded some of the most iconic british soul anthems and won many notable industry awards. They have performed, written for and recorded with many of the world’s R&B’s legends, such as Stevie Wonder and Phyliss Hyman through to Erykah Badu and Angie Stone in the neo-soul space. 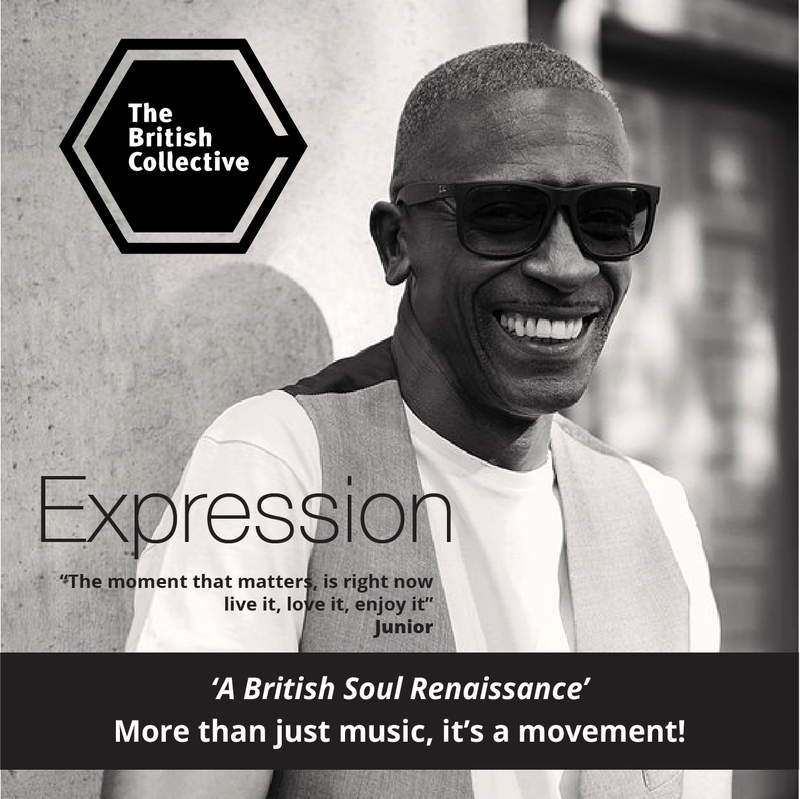 The concept of ‘The British Collective’ had been an idea Junior had for a number of years but Don-e was the catalyst, ma king the collaboration a reality, when he recorded the track ‘Spiritual’ which was released in 2013 on his Little Star album and featured the core 5 members plus Carl McIntosh (of Loose Ends notoriety) and Rick Clarke. The response to the track kick started the project and since then the guys have been writing and recording. This fully collaborative and iconic project brings together seasoned artists, musicians and performers who continue to carry forward the torches they lit several decades ago. There is no ‘lead’ singer, when it’s their time to step to the mic, they do so. True collaboration, that deserves its place in music history. The first official ‘British Collective’ single will be Romantic, is out now. That’s just the beginning, there is an album on the way, which will be completed soon, where audiences will have plenty of opportunity to enjoy contributions from all the artists and some very special guests.